Remember when Ford built cheap coupes, not crossovers? What is it with car makers and the recent practise of reusing a formerly cool car name on a current crossover? Mitsubishi is one of the worst perpetrators, it having used Eclipse - the moniker previously applied to the pop-up headlight-wearing Mk1 and ultra-modifiable Mk2 lift back - to christen its hot-selling but bland, road-biased SUV; a car with precisely none of the quirkiness of its namesakes. Moreover, the brand has repeatedly threatened to bring back 'Evolution' for a jacked-up model, which is guaranteed to upset fans of the original Impreza-battling hero. And now Ford must be found guilty with news that it will bring back the Puma nameplate - as, you guessed it, for a compact crossover. 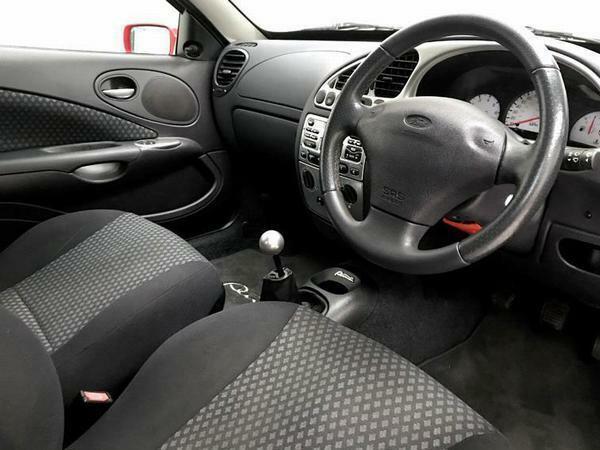 In the Blue Oval firm's defence, it has used the name to describe a car that's based on Fiesta underpinnings, as was the case with the much admired coupe. But if you're of a certain age, the descriptive is still synonymous with cheap and lift-off oversteery motoring provided by a simple and willing chassis, and powered by responsive atmospheric engines. 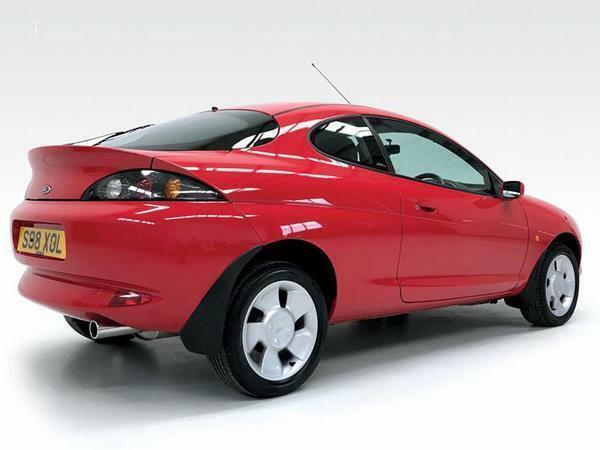 It was capped by the Ford Racing Puma, of course, which is among the best front-drive cars ever made. And it became a proper competition machine, too, spawning the S1600 rally car. We can't know for sure yet, but it seems highly unlikely the upcoming Seat Arona-rivalling Puma SUV will have much interest in all that stuff. At least the reputation of the original Puma appears intact. In fact, there seems to have been a bit of a resurgence in interest for this little Ford in recent months - or perhaps we're just drawn to more of the conversation on PH's forums thanks to our upcoming involvement in the EnduroKA series, which uses the KA that has a large percentage of shared parts with an old Fiesta. Either way, it seems there's no shortage of love for the Cologne two-door from the end of the last millennium. Like the first Focus, it's aged remarkably well. Even a good condition base-spec car can look stylish - although leave one parked in a modern car park and it'll look dinky. The new Fiesta, for example, is six centimetres longer than the 'stretched Mk4 Fiesta' Puma. This fairly compact footprint, the simple layout of its underpinnings and the relative old schoolness of the structure meant Pumas could tip the scales at barely over a tonne. It meant every model, even the base stuff, felt nippy and eager, particularly through corners. As we know from our KA racing car, Ford's old hydraulic steering systems were really rather good, and its motors, while not always quick, enjoyed spinning as fast as possible. Coupled with good damping and you had yourself a cheap but very entertaining package. Only 500 Racing Pumas were made, so they're rare and don't often come up for sale. When they do, they're not cheap. The most available model just so happens to be one of the next best options, the version that used the 1.7-litre 16v motor in standard 125hp form - although with so many Pumas succumbing to tin worm, only about 4,000 of these variants remain registered in Britain, almost half of what survived two years earlier. Interestingly, the lower-spec cars are even rarer, not just because their lower value will have meant rust is sending them to the grave earlier, but also because fewer were sold in the first place. Today's Spotted, a 1.4 16v, is one of just 384 left on the DVLA's books. Could that explain why our chosen car for today is up for £5,750? Well, yes - but it has made the homepage today because it's absolutely mint. With only 12,556 miles on the clock, this 89hp 1.4 Puma has not only avoided the orangeing of metal, it's turned a path few Pumas could have ever dreamed of. It's become a collectable. And not just for the sort who see this and think how lovely it is because grandma had one back in '98; also for people who realise this era of car - when turn of the century machines were usable and fairly safe but also still light and nicely communicative - are almost completely extinct. The new Puma SUV will have a good infotainment system and be easy to live with, safe and economical. But command future classic status? Not on your nelly. 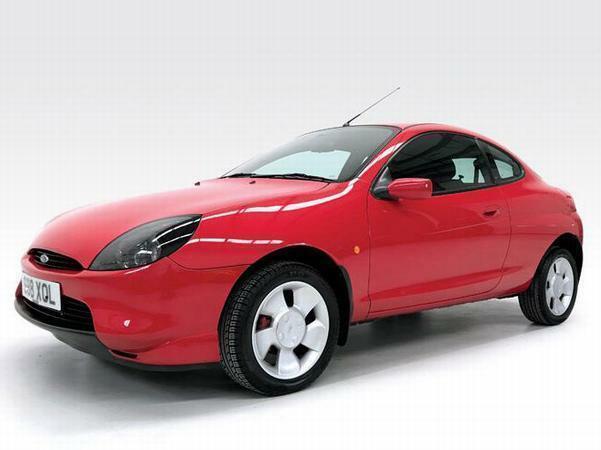 A rare puma thats not rotted out like a 70's Lancia! Absolutely the wrong engine to be that money. And another, what a miserable combination! I suppose a 1.7 transplant wouldn't be hard though, it's not like there aren't any low-mileage rotten ones to pinch bits from.